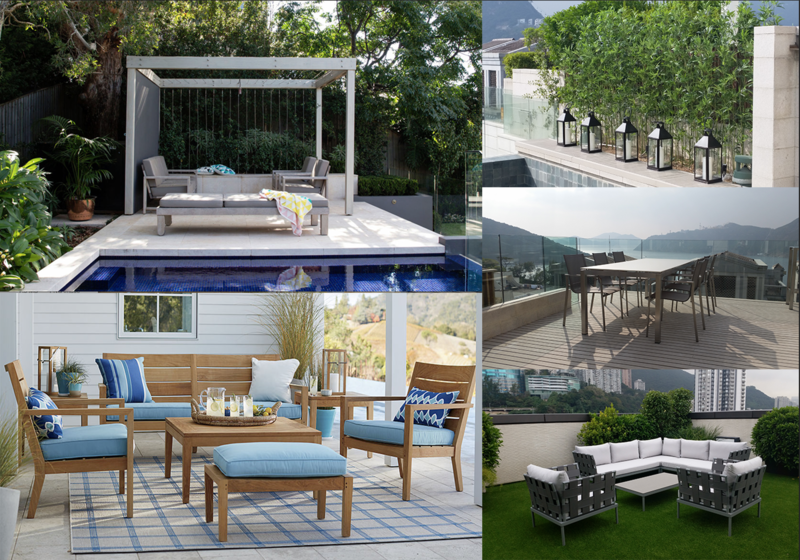 LIFT with a philosophy to offer our clients the ultimate collection of luxury outdoor furniture, our goal is to provide our customers a large range of beautiful, practical quality furniture and accessories for their home, that are a joy to use all year round in the outdoor room without compromising on quality or price. We pride ourselves on our contemporary designs, quality of product and our personalised service. We have products to suit all lifestyles and homes; from apartment living to large estates. Indulge yourself with comfort, style and a touch of colour at LIFT.